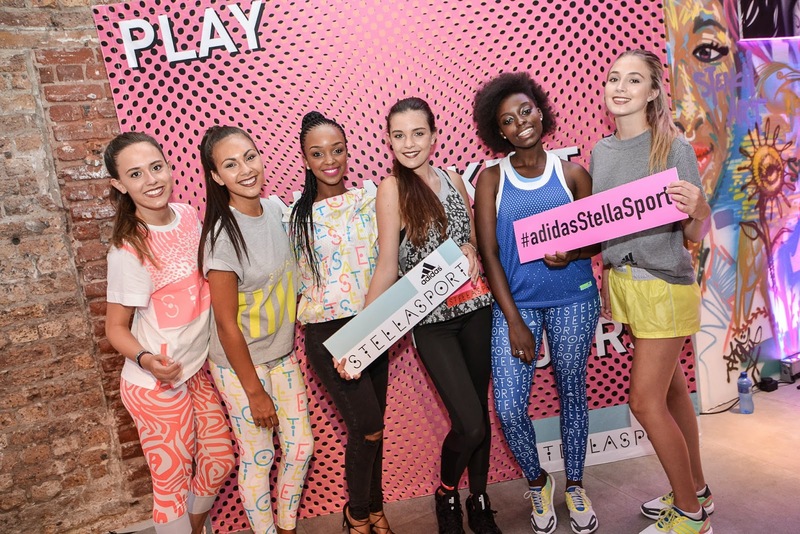 On 22 January 2015, adidas StellaSport launched in Cape Town, South Africa. adidas StellaSport is a brand new sports range aimed at a younger audience, under the creative direction of Stella McCartney in the UK. The range combines sport and style with bold branding, explosive colours and fresh prints; redefining sportswear with a brand new approach for the age group. Designed for the action girl, adidas StellaSport comprises of apparel, footwear and accessories that can be worn from the gym to the city streets yet introducing sports performance technologies. The range includes everything from kit bag essentials to standout statement silhouettes. Stella McCartney, Creative Director for adidas StellaSport, comments:"The adidas StellaSport girl is young, current and vibrant, looking to make a statement and stand out - we wanted to bring that to life within the collection and fuse performance with style to create - performance pop." adidas StellaSport compromises of unexpected colour blocking features in sporty tanks, bras and tights which are all designed with fast drying climaliteTM fabric ensuring ultimate comfort and everyday wearability; punctuated with modern signature prints and statement silhouettes. adidas StellaSport footwear features open mesh uppers for increased ventilation and inbuilt sock liners for a more comfortable fit. The range is completed by a selection of sporty accessories including logo trucker caps and pop colour backpacks. 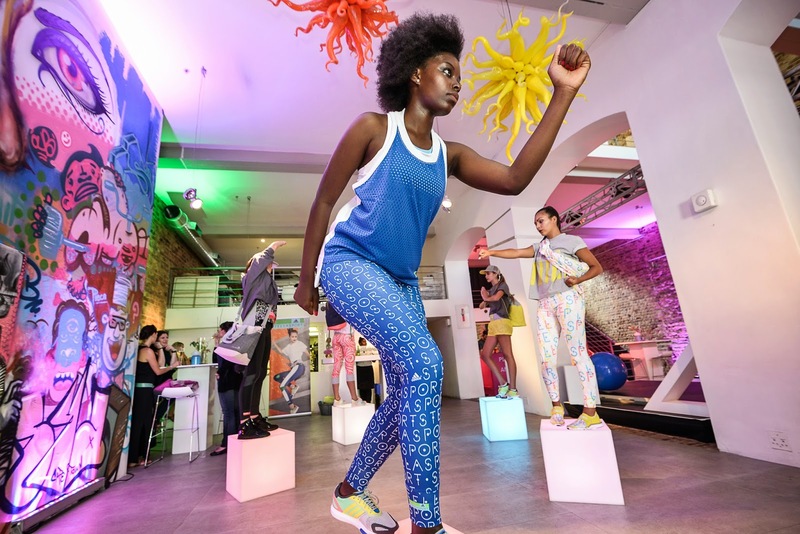 Sports Performance Brand PR Manager at adidas South Africa, Gugu Ntuli, is equally excited by the new range. 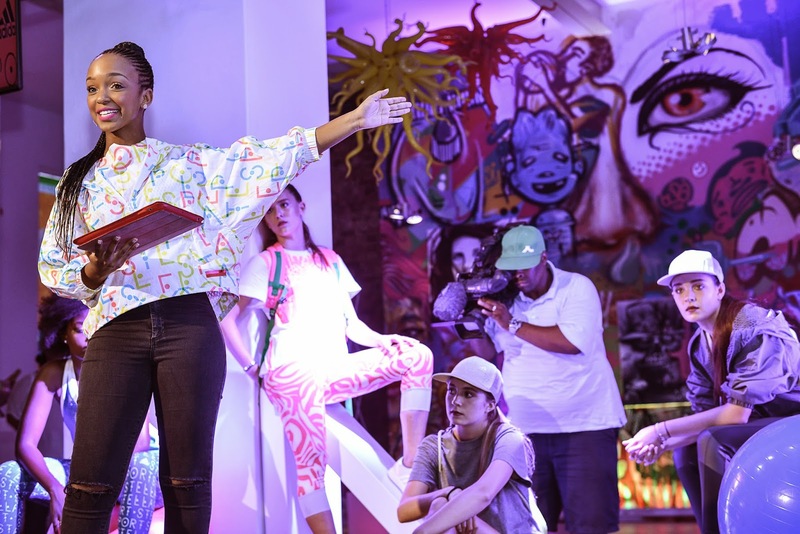 "adidas StellaSport is a real game changer which will enable young women to participate in their sports without compromising on style," Ntuli said. The adidas StellaSport range is available in South Africa from January 2015 at selected adidas retail stores, and select sports retailers such as Sportsmans Warehouse and Totalsports with a recommended retail price ranging from R429 – R1399.